Thank you to everyone who came out for Family Ringo night! It was so much fun!! Again we thank Kohls for coming out, serving our school and giving back to our community! Their time and donation to our school is amazing!! Anytime you are in Kohls Chino Spectrum please take the time to thank them for their efforts! 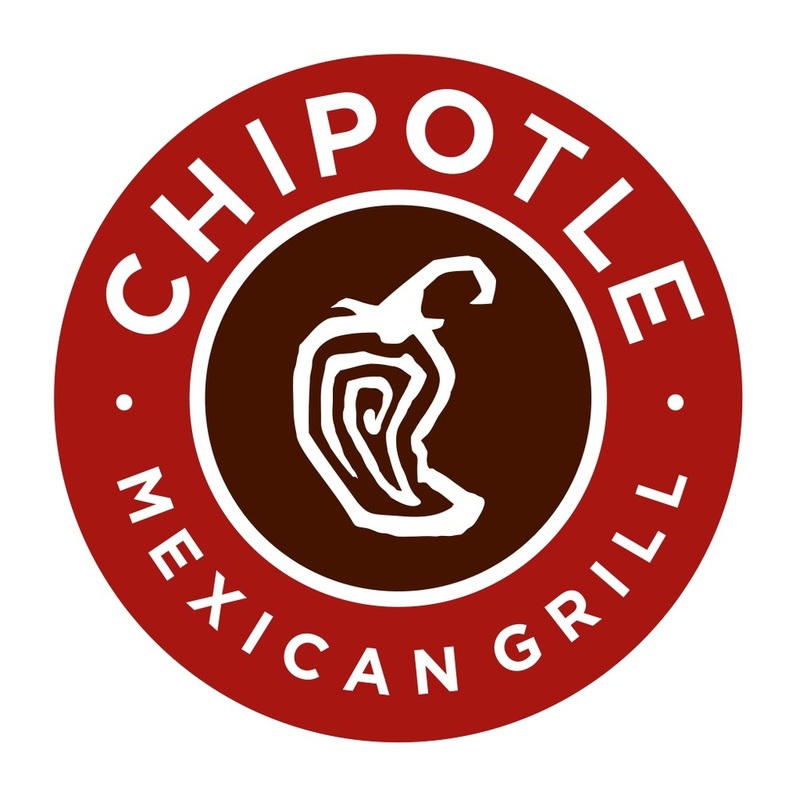 Tuesday January 26th is Chipotle Night! 4-8 pm at Chipotle Chino Hills in the Shoppes. Come enjoy food and friends, all while helping the school! Don't forget your flyer...Hope to see you there!